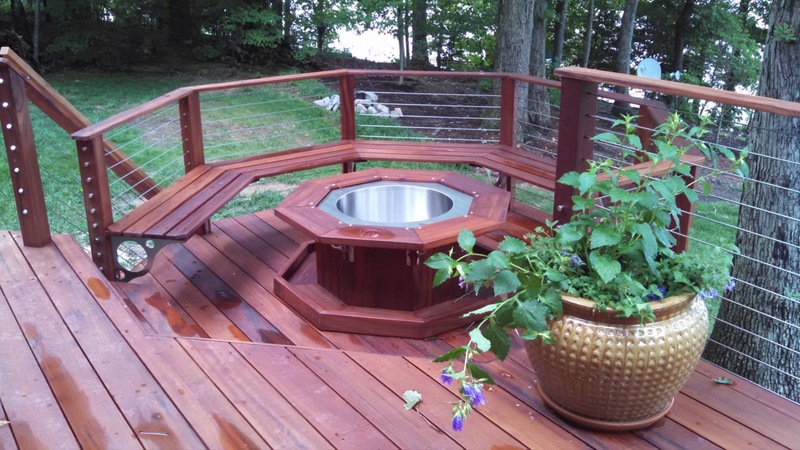 If you need us to help design a system to meet your project’s needs fill out and email us an Estimate Request Form. 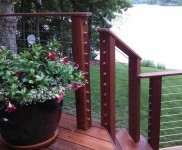 Or, if you know what you want, then click the shop button below. 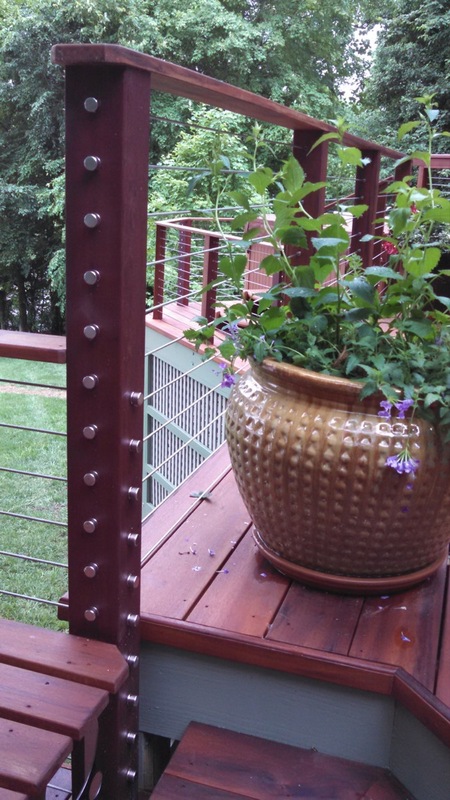 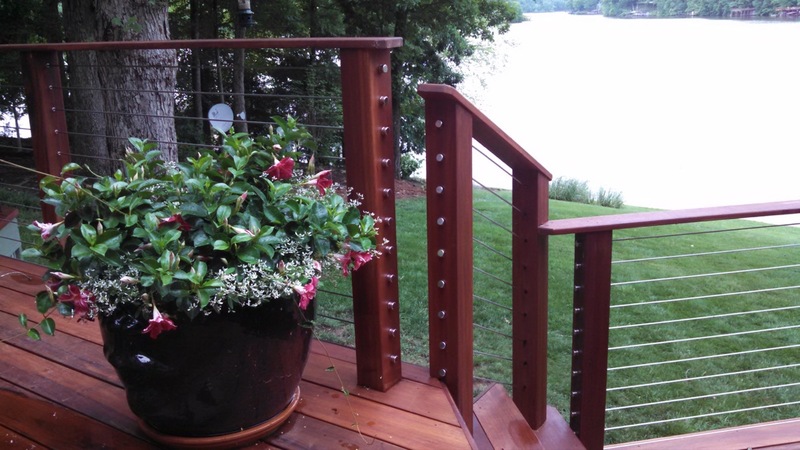 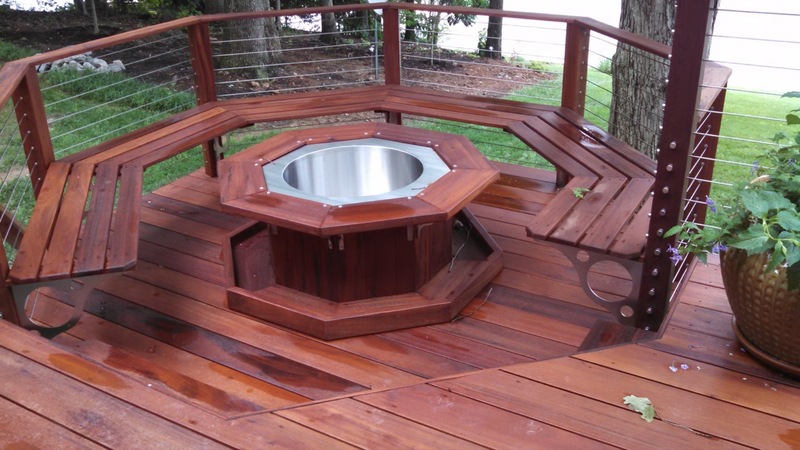 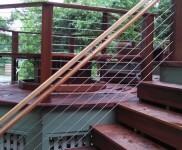 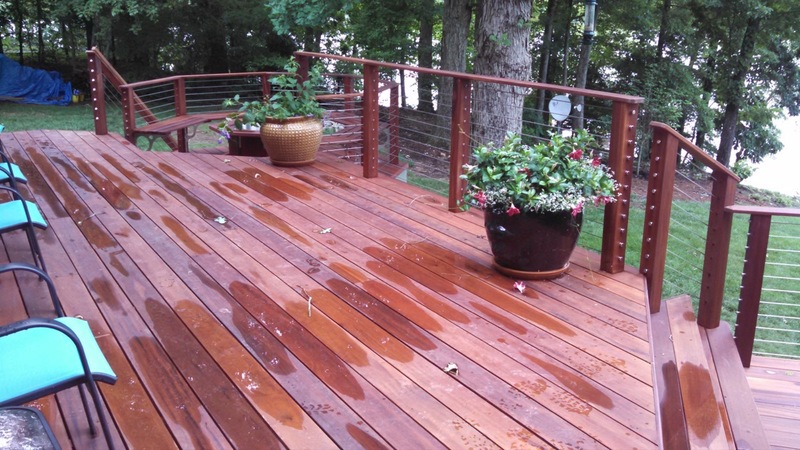 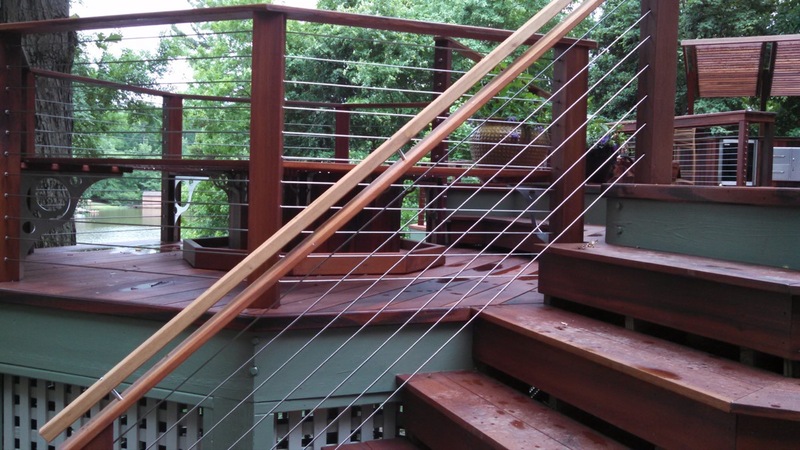 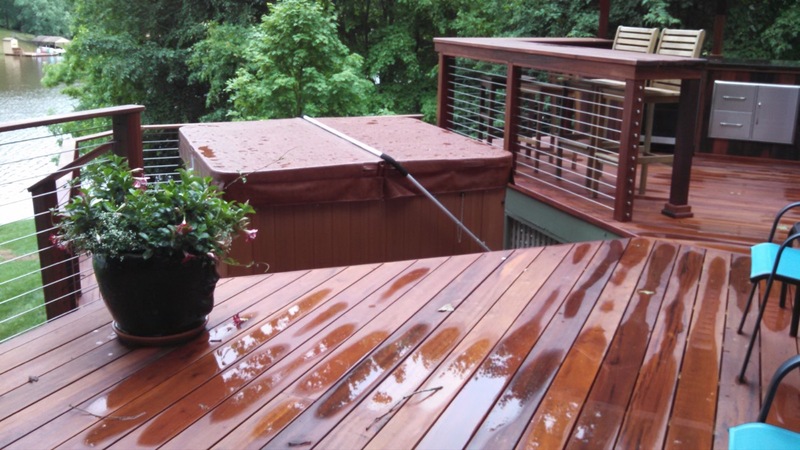 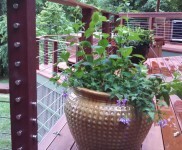 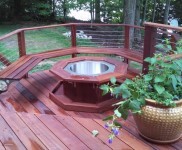 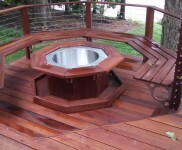 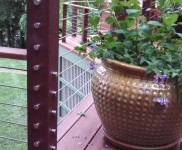 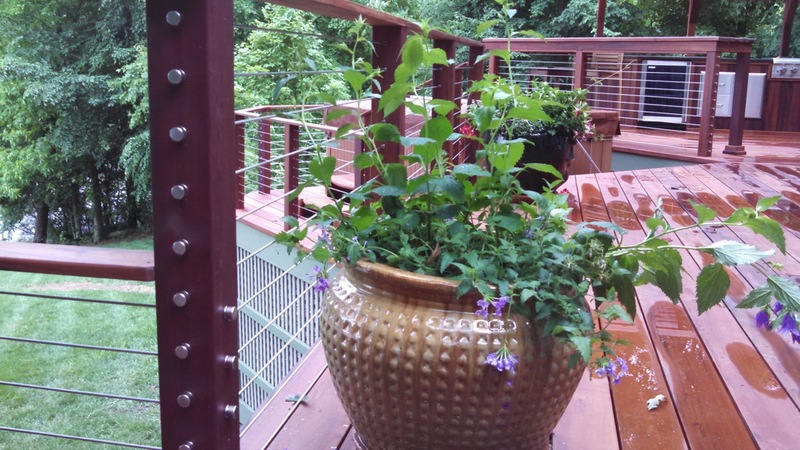 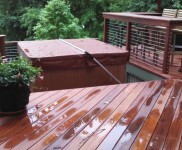 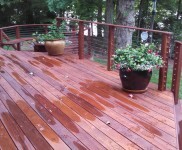 Lake Gaston, NC , Ipe Cable Railing System.